We offer a wide variety of services to our local communities, ranging from business solutions, job training, and human resources assistance. We believe in the power of work to strengthen individuals and to transform lives. We envision persons with barriers to employment being able to choose rewarding employment, achieving financial security, and building careers and lives for themselves and their families, thus enriching our communities. For more than 59 years, Horizon Goodwill Industries has been providing creative solutions for businesses and industry as well as local, state and federal governments. We offer a wide range of business solutions to help grow your business, including workforce development and contract services. By donating and shopping at Goodwill®, you are helping people in your community. Horizon Goodwill Industries puts 90¢ of every dollar spent in our stores right back into job training and other programs. We help those who want to work, but have barriers to employment, achieve success. Sunday, April 14th through Thursday, April. 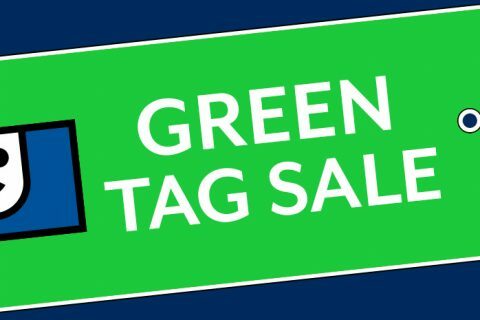 18th , items with a GREEN tag are 50% off! Textiles, ... Read More about Green Tag Sale! 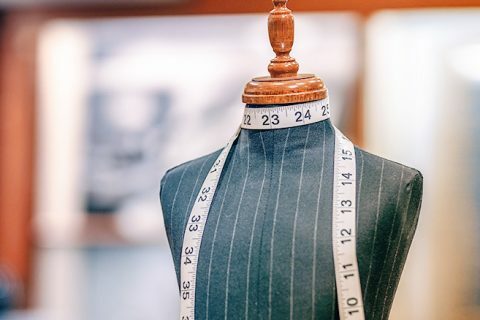 Hagerstown Goodwill, in partnership with the City of Hagerstown, seeks aspiring high school fashion ... Read More about Calling For All Students Artists! Congratulations to David Shuster on becoming our CEO! 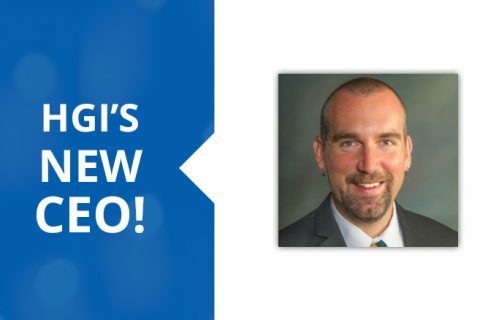 He has proven great leadership not only in his ... Read More about David Shuster, HGI’s New CEO! Stacey Beehler is just one of our Goodwill GED success stories, who began her studies at Goodwill which allowed her to transfer to the PluggedIn Virginia program and complete her GED. Next term, Stacey is continuing at LFCC to begin a nursing program. Major success story – and it started at Goodwill! Charles Thrasher participated in our Goodwill Work Experience and Placement programs, practicing new skills and learning about the world of work. He worked hard and it helped lead him to community employment on June 16, 2016.